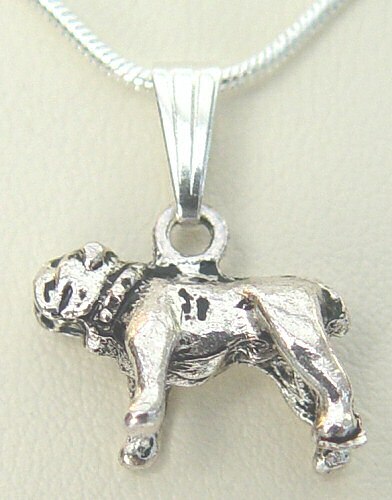 White Howlite and Red Zebra Jasper semi precious gemstone beads symbolise the British Bulldog. Howlite is a mineral and naturally white or grey. It is a calming stone used for reducing anxiety & tension. Jasper, a variety of quartz, comes in a range of colours and patterns. It was highly prized in ancient times for its magical & medicinal properties. Red Zebra Jasper is believed to be an energetic stone which helps to motivate you to deal with any problems.